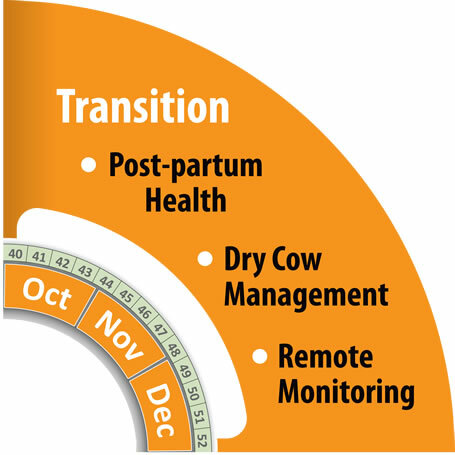 The transition period 3 weeks before and after calving is a critical time in monitoring a cows health as this the period when a cow becomes most susceptible to disease. 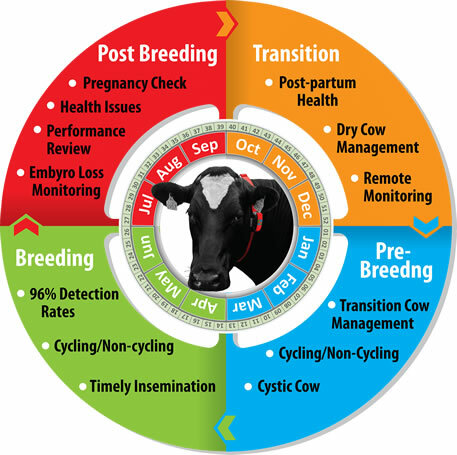 Herd management during this period is looking at reducing post calving disorders therefore early illness detection, early intervention as well as monitoring the effectiveness of treatment is critical. 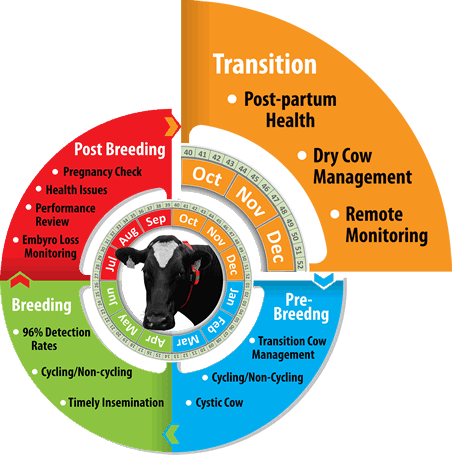 The postpartum period of the dairy cow determines productive and reproductive responses during lactation and is therefore, a pivotal time in the production cycle of the cow. 30 – 50% of dairy cows are affected by some form of metabolic or infections disease around the time of calving. Early detection of cows which have health problems is an important goal, as all the available evidence shows that health and fertility are closely linked, with health problems precipitating widespread and often severe fertility problems which frequently follow on from each other in a vicious circle. The transition period imposes a number of changes within the cow and as a result the stress levels of the cow are increased therefore the focus needs to be on detecting metabolic disorders such as: retained placentas, ketosis, metritis and displaced abomasums (DA). Stress from metabolic problems may decrease the cow’s resistance and compromise immune system function. If these diseases are not prevented, very costly consequences in the animals reproductive, milk production areas will occur. Many of these disorders do not stand alone the occurrence of one tends to lead to the risk of another compounding the overall cost. All these disorders have a knock-on effect on fertility and it can take many months for the reproductive system to recover. Lets take a look at one of the more common disorders Ketosis which most commonly occurs in the first 2 weeks post calving and can be associated with significant economic losses. 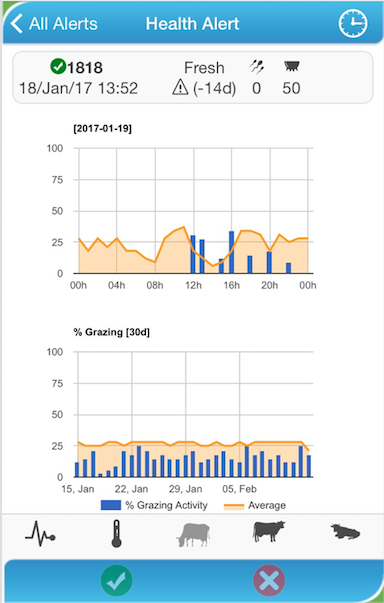 ​HerdInsights has 100% focus on each individual cows feeding, resting and activity behaviours and by combining these metrics to generate an individual cows specific health index sends an alert directly to the farmers phone. 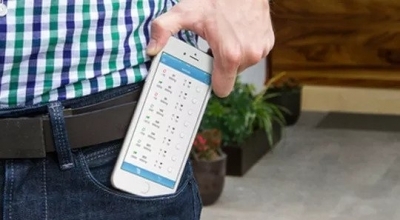 Each trait can be viewed and evaluated easily and simply on your phone or tablet. By isolating the cow you are able to give 100% focus on the individual animal and take a rectal temperature. Often characterised by a pear drop like smell on the breath, ketosis commonly occurs as the result of a severe early lactation energy gap. The mobilisation of large amounts of body fat in the liver, in an attempt to bridge the shortfall, can lead to toxic levels of ketones accumulating in the blood, milk and urine. This results in a loss of appetite and a marked fall in milk yield. Ketosis can occur when cows in late pregnancy do not obtain sufficient energy to meet their increased nutritional requirement. What Are The Effects Of Ketosis? The dry period includes the time between halting of milk removal (milk stasis) and the subsequent calving. Generally, 45 to 50 days is recommended. If less than 40 days, then milk yield in the next lactation will be decreased. [see Swanson 1965; Coppock et al. 1974; Dias and Allaire, 1982]. Dairy cows in the dry period are offered mineral and vitamin mixes in order to prevent issues associated with deficiency in both the cow and the calf. Some of these issues include retained foetal membranes (RFM), lazy calving, calving difficulty (dystocia), milk fever, calf death poor calf health, and other metabolic disorders. Udder infections during the dry period can be minimised by events at drying-off. The aim is to shut down milk secretion and seal the teat canal as rapidly as possible – this sealing usually takes about two weeks. Research has shown that virtually all new infections occur in quarters where the teat canal has not sealed (AHI). ​Calving dates are crucial for planning dry period, dry cow tube withdrawal and vaccinations for scour prevention. 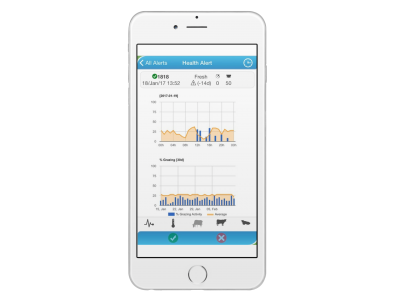 In addition HerdInsights gives you valuable information such as resting time, feeding behaviour and activity levels and will generate a health alert directly to you phone if we see a negative variation in these behaviours. Dry cow management is a key factor in the management of your dairy herd as management of animals during this period will determine how they perform throughout their subsequent lactation. 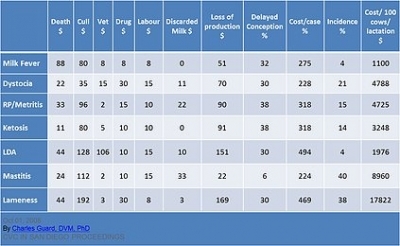 The table shows an estimated cost of illness during the lactation period in an average herd of 100 cows. HerdInsights enables the farmer to maintain accurate drying off and calving dates and monitors your cows 24/7 – why is this important? ​As cows near the end of lactation their milk quality changes i.e. levels of lactose decrease and SCC increases. Milk from low-producing cows may cause processing problems for some dairy products. Cows producing less than 9 L/day may have an elevated somatic cell count even if uninfected. They may contribute to a higher bulk tank SCC (especially in seasonal herds), even though their milk volume is low. Metabolic disorders can invariably be prevented by ensuring the best possible dietary balance and particularly careful management of cows at drying off, during the dry period and in early lactation. 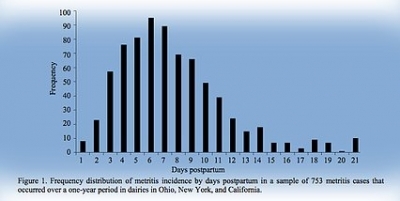 Approximately 60% of all early lactation mastitis cases originate in the dry period. It is important to make the correct decisions about Dry Cow Therapy to avoid the costs associated with increased mastitis next year. Want To Monitor Heifers Off Farm? ​ Concerned about the health status of your dry cows that you don’t see every day as they are off farm or out of range? ​HerdInsights have developed a Remote Gateway which can be used to monitor your off farm livestock ensuring that you can still maintain 100% focus on each individual cow or heifer 24/7. Our innovative solution enables you to breed your heifers remotely and offer you the peace of mind that your entire herds health status is being monitored, giving you back control of all your livestock – not just the ones you can see! For further information on HerdInsights products please contact us. HerdInsights have representatives worldwide waiting to answer your query.